Some of you may recall the exciting exhibition held at the same time last year and I am delighted to tell you that William Lansbury has returned this year with an eclectic mixture of works, including paintings, posters and photos. The posters are particularly striking with their nostalgic appeal of times past. 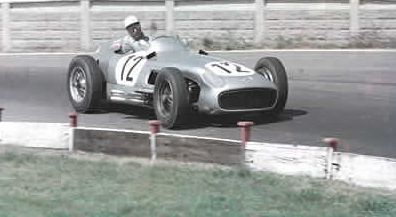 Stirling Moss Mercedes 1955 British GP. 24th – 26th December closed. 2nd – 4th January 2015 11am – 5pm. 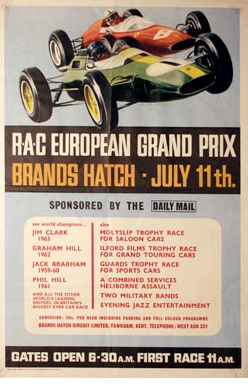 This entry was posted in Cinema History, Fine Art, Photography, Posters, Visual Arts and tagged 20th Century Design, Photography, posters, Stirling Moss, Visual Arts.